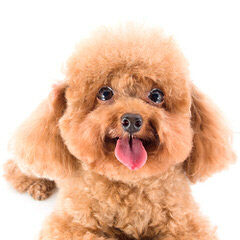 I’m looking for a red poodle. Boy or girl. Do you have any or are expecting?